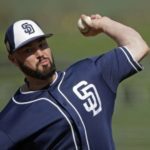 Here is your San Diego Padres’ minor league review of the 2018 Tri-City Dust Devils. 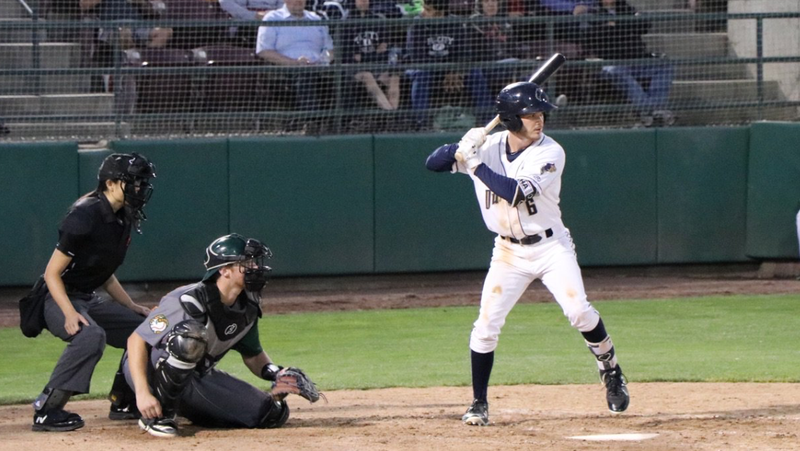 In a season of ups-and-downs, the Tri-City Dust Devils got some great production from their players but also saw other players struggle against the competition. Finishing the season at 35-41, the Dust Devils were last in the Northwest League North Division. The team sent five players to the all-star game and saw many of them advance to Low-A Fort Wayne. Here is a recap of the season. Tri-City got great production out of their roster. 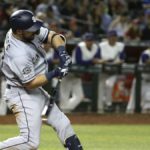 Owen Miller, the Padres third-round pick, hit like a man possessed with a batting line of .335/.395/.440 in 49 games. He was one of five players selected to the NWL All-Star game and his performance earned him a promotion to Low-A Fort Wayne. Olivier Basabe had himself a fine season as well, batting .313/.371/.480 in a Dust Devils uniform and joined Miller on the All-Star team. His performance punched him a ticket to Fort Wayne along with Miller. 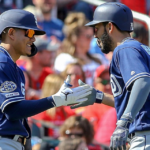 To replace the talented duo, the Padres promoted the speedy Xavier Edwards and the red-hot Tucupita Marcano from the Arizona League. Both continued to do nothing but hit at the next level, as Edwards batted .314 at the top of the lineup and swiped ten bases while Marcano batted .314 as well and continued to show off great plate discipline. The Tri-City outfielders were hit-or-miss (pun fully intended). 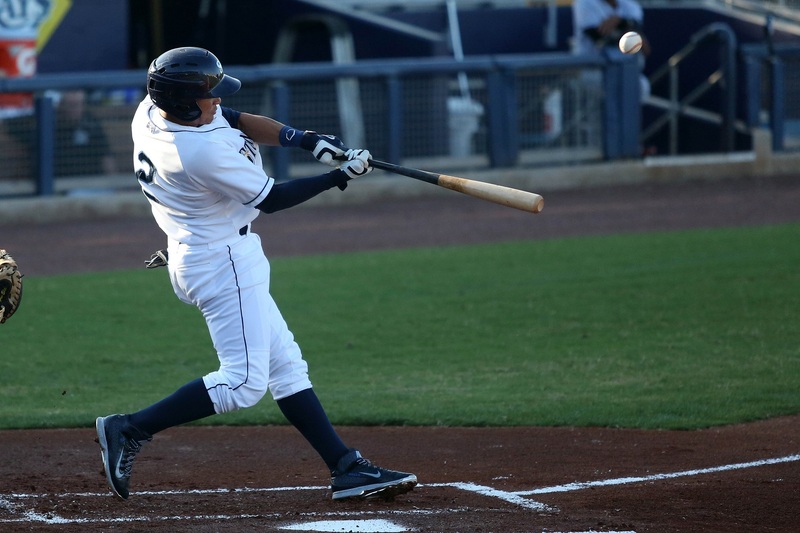 While Tre Carter (.219/.285/.348) and Mason House (.121/.288/.276) struggled at the level with House even getting demoted to the Arizona League, Grant Little and Aldemar Burgos had solid seasons that should earn them promotions to Fort Wayne next season. Blake Hunt started a majority of the games at catcher position, batting .271 with a .748 OPS. He is still very young at 19 years old and still has much more time to develop. Hunt could see time at Fort Wayne next year or return to Tri-City next season. 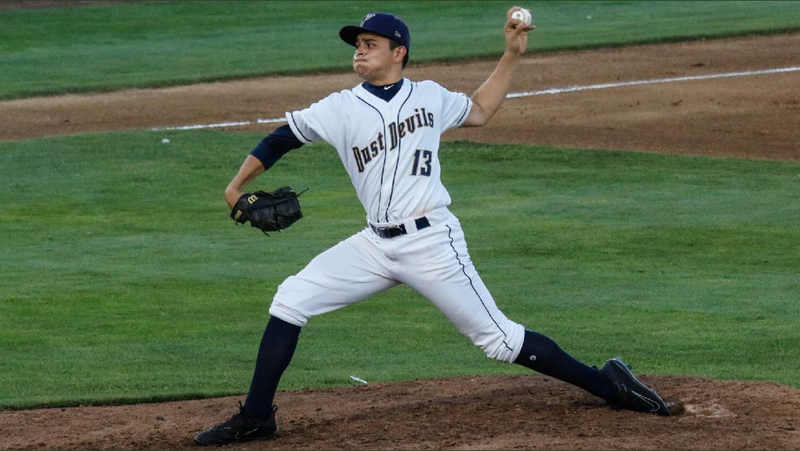 The pitching for the Dust Devils struggled and, in some cases, took a step backward in their development. Cole Bellinger (5.43 ERA in 54.2 IP) and Sam Keating (5.20 ERA in 55.1 IP) were examples of pitchers who took steps backwards this season and will most likely return to Tri-City to repeat their season. The team did have its darlings on the mound. 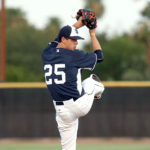 Reliever Jordan Guerrero didn’t allow a run in 22 appearances, Dan Dallas earned a promotion to Fort Wayne after pitching 26.2 innings and acquiring a 2.03 ERA, while Henry Henry was one of the most consistent members to take the mound for the Dust Devils as he, in 11 starts and 59.2 innings pitches, pitched to a 3.32 ERA while striking out 44. All three of the above pitchers were selected to the All-Star Game. With talent from both the Arizona League Padres and picks from the 2018 MLB Draft, the Dust Devils had the potential to make the playoffs. 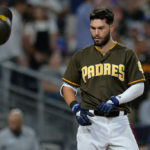 What truly brought them to their knees, however, were multiple losing streaks in the season, including an early four-game losing streak in July and a six-game losing streak in August. The team was and still is very young and oozes talent, and many of their players increased their prospect stock with how they performed. 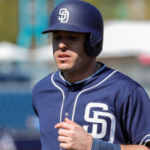 Miller, for example, is in San Antonio as of now playing in the playoffs while Edwards, Cruz and Marcano will most likely begin next season in Fort Wayne to advance their careers. 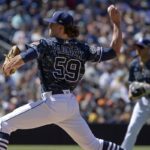 With the Padres most likely picking at a high spot next season, Tri-City will be able to reload their roster with enough talent to shoot for a playoff run. Nice piece, and good summary of a division I haven’t paid much attention to. Do you plan to go through the rest of the levels?